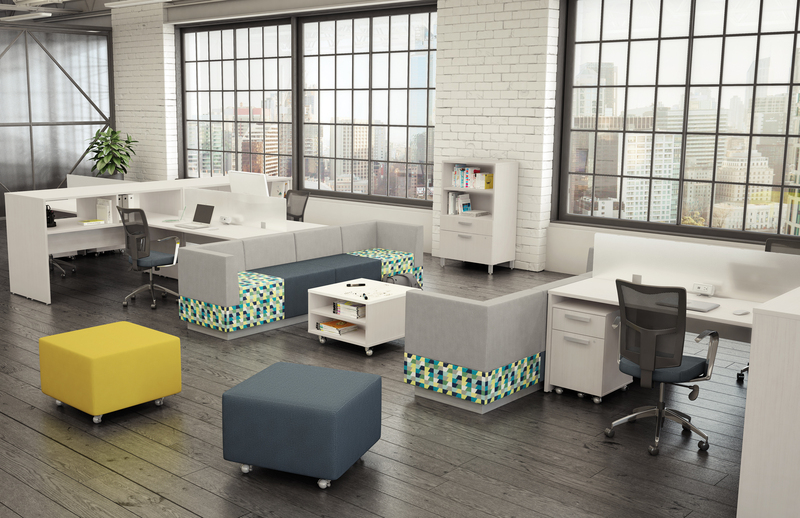 Our mission at Logiflex is to be a leader in North America in the design, manufacturing and marketing of office furniture and to stand out thanks to the quality of our products and our flexible and innovative services. Logiflex produces high-quality modular and flexible products at competitive prices. 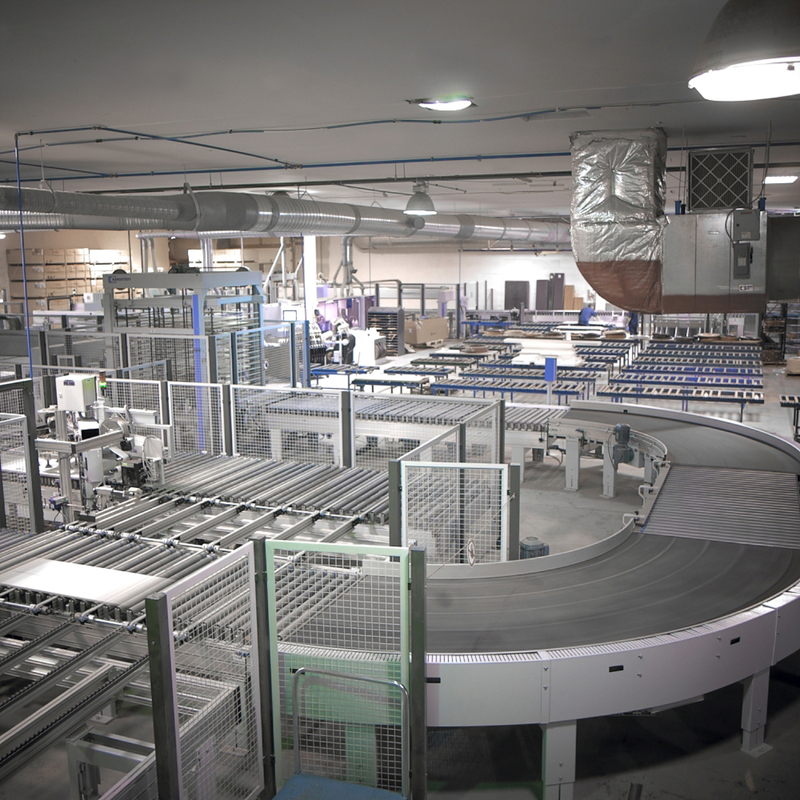 Our product line adapts to customer expansions, protecting your initial investments. 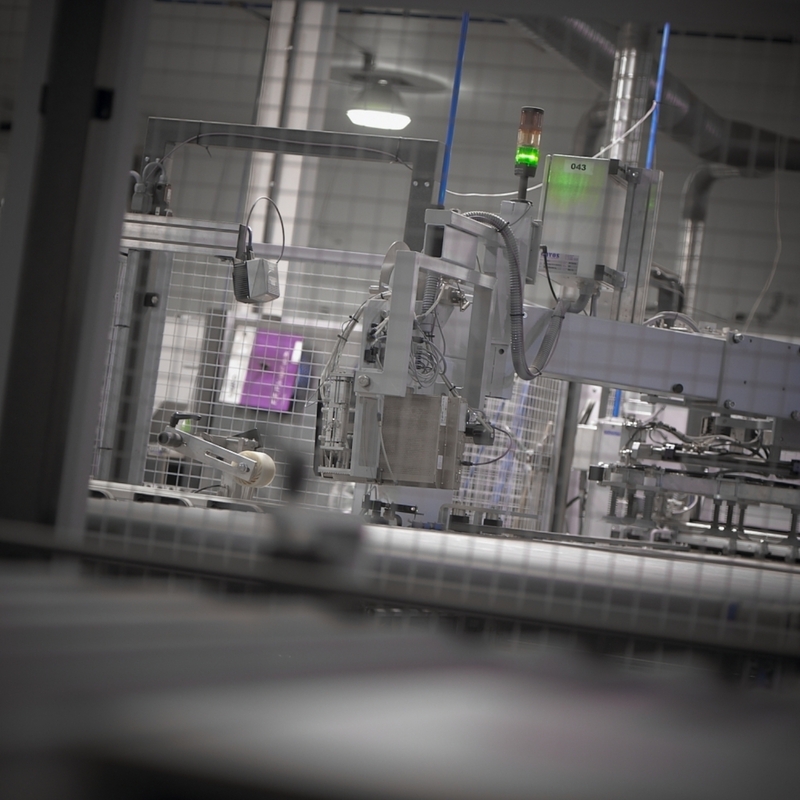 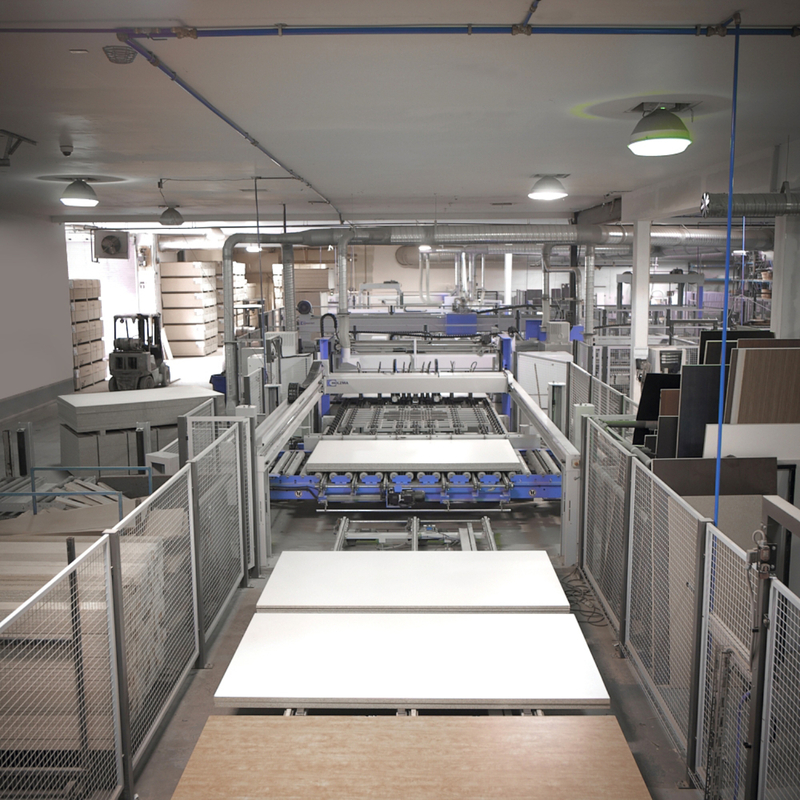 Logiflex is committed to manufacturing products that meet your changing needs. 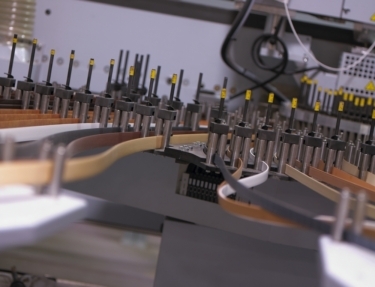 Our modular approach ensures flexible design and competitive pricing. 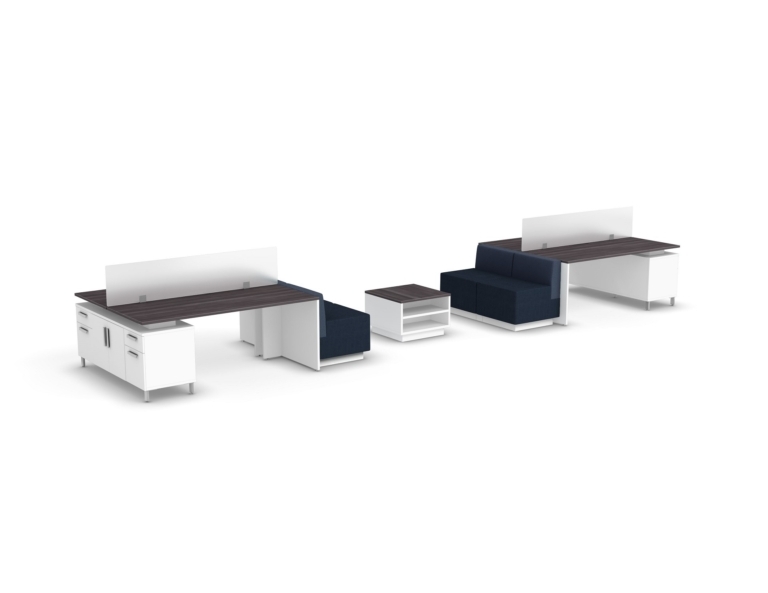 Quite simply, to offer our customers the best office furniture: a high-quality product adapted to their needs at the best possible price, backed by flexible and helpful service and business relationships. 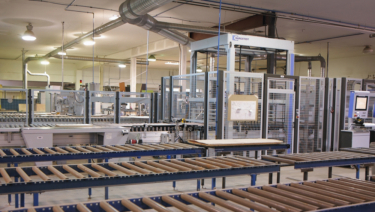 To ensure quality at every level, the Logiflex team manages all of the company’s areas of activity: design, manufacturing, distribution and marketing. To learn more, read our corporate profile.